Trimteck’s top-guided globe control valve is designed to solve common operational issues in valves, such as: seizing, excessive leakage, and the high cost of spare parts. 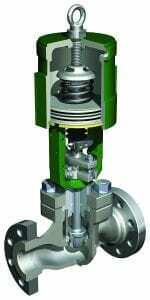 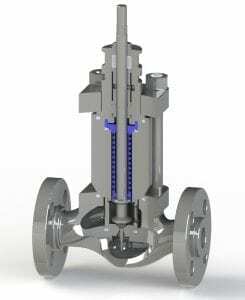 Many end-users continue to purchase control valves with designs that still present these problems. 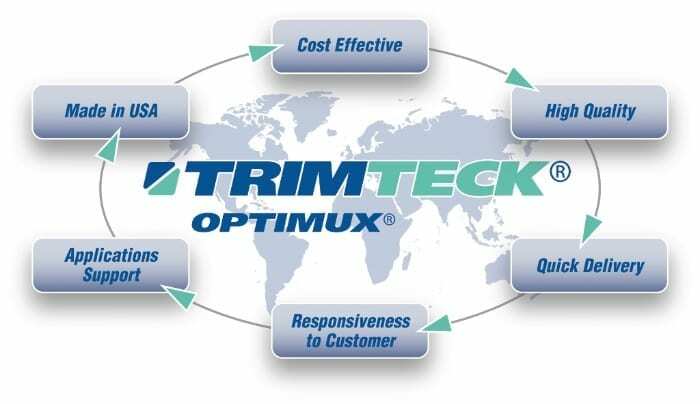 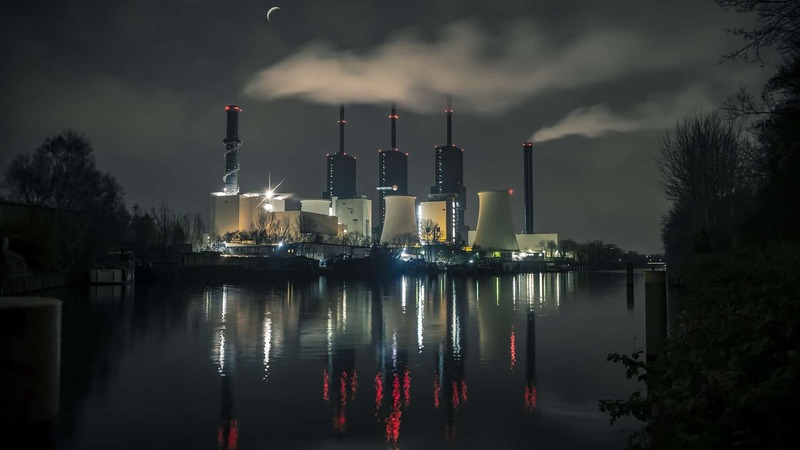 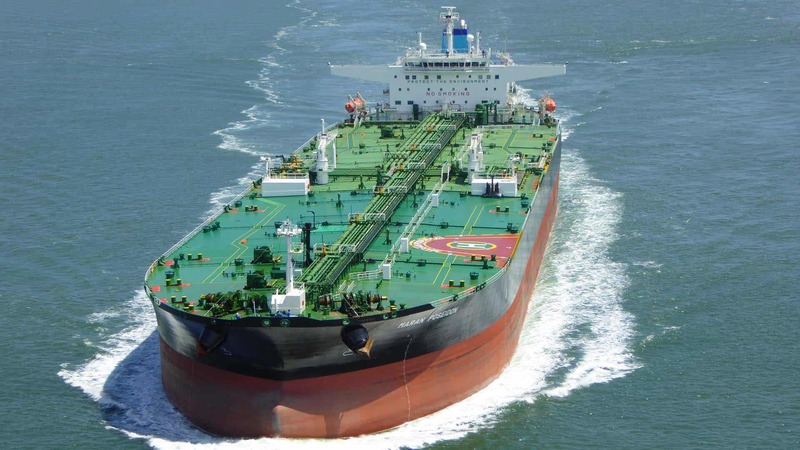 For a variety of reasons, Trimteck control valves are without question the best suited to tackle and resolve these fundamental operational problems for those customers intent on minimizing operating costs. 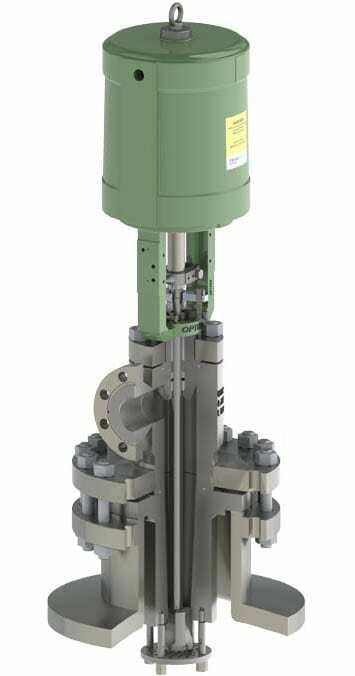 The OpGL Globe Control Valve’s simple top-guided, unbalanced design, automated with the OpTK Piston-Cylinder Actuator, eliminates the sticking and leakage problems found in typical globe control valves – while simultaneously offering a broad range of controllability in general and severe service. 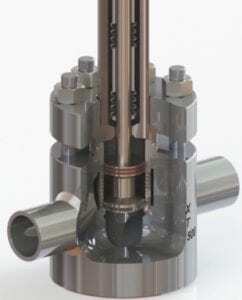 In addition to a variety of effective fugitive emissions packing configurations, including live-loading and the use of special materials, Trimteck offers its uniqueGuard Master Metal Bellows Seal on the OpGL Globe Control Valve to ensure compliance with stringent environmental and safety regulations. 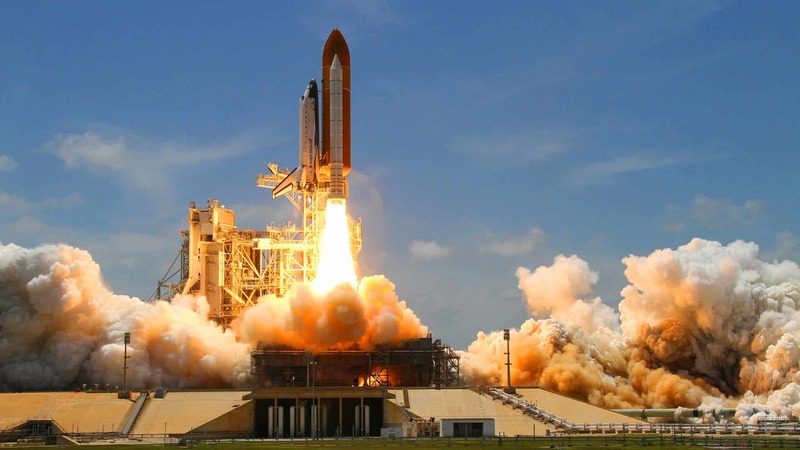 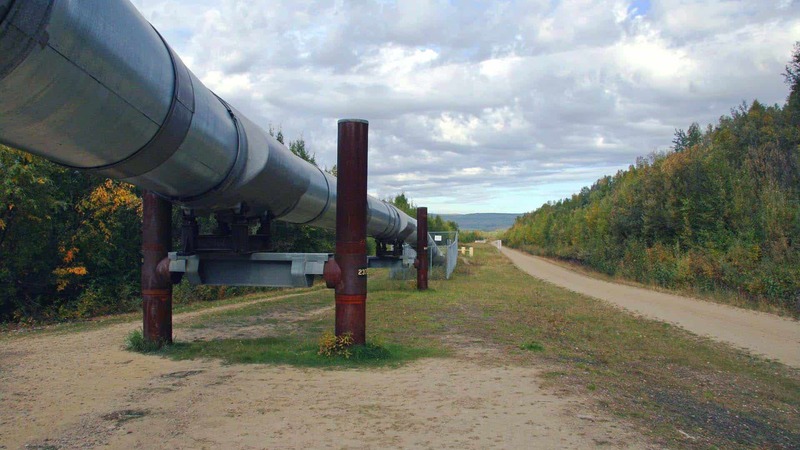 Our engineers work closely with customers to select the most appropriate materials of construction for compatibility with just about any fluid – whether corrosive, erosive, abrasive, or all of the above. Our XT Series of fabricated valve bodiesensure quick availability of exotic alloys.